Early morning after the Parade the Police team under the leadership of Commissioner of Police Krishna Bhat reached the Hindlaga jail and conducted a surprise raid. The Raid commenced at 9.15 AM with 150 person including sniffer dogs, metal detectors and concluded at 12 PM. Each room of the jail was searched and some minor things were seized but nothing major was recovered police sources said. A press release issued later states that they were able to get 2 mobile phones and 5 mobile chargers from inside the jail. 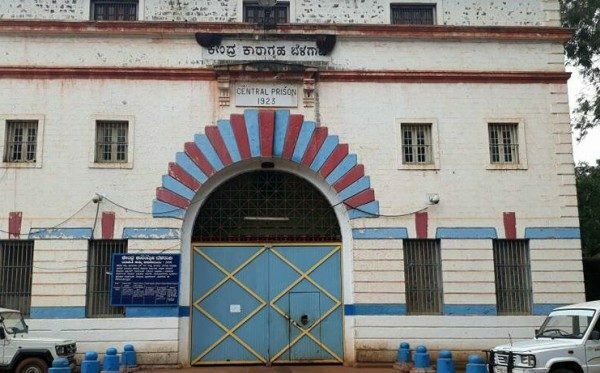 The raid was conducted after a tip off that a convict could be murdered inside the jail. To prevent any such acts the Police conducted this raid, the release states.